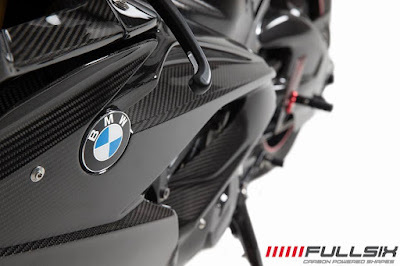 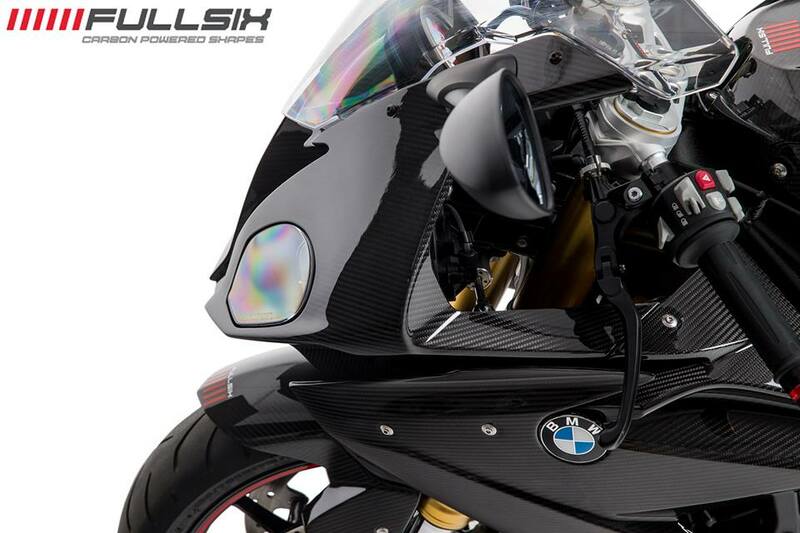 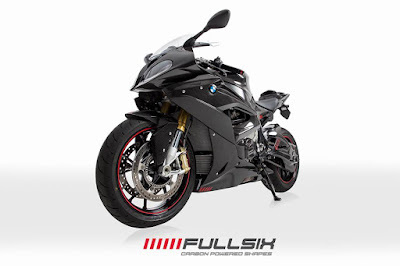 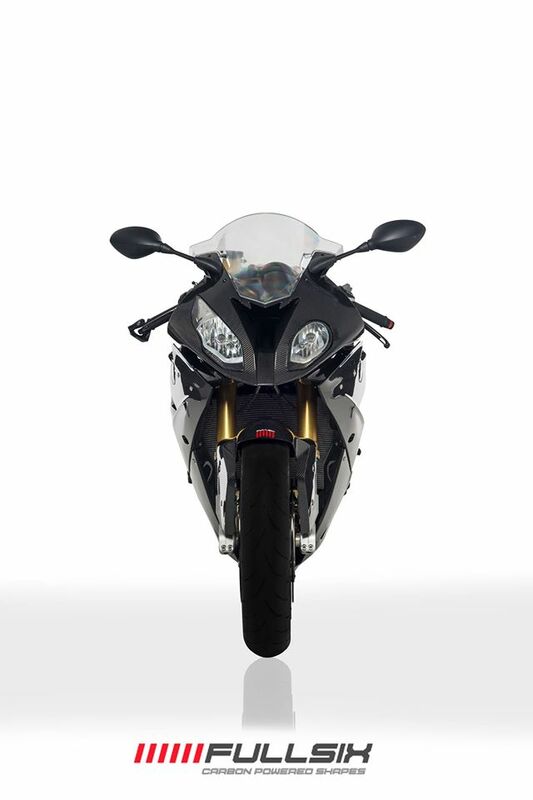 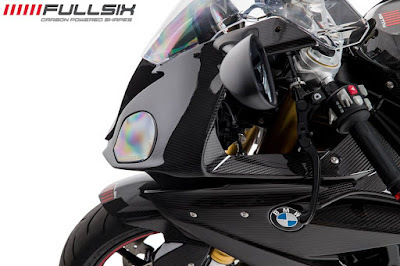 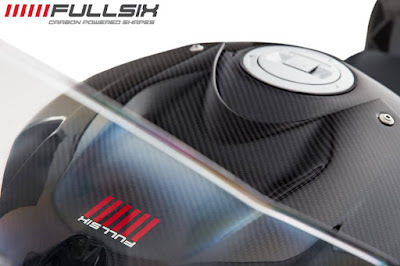 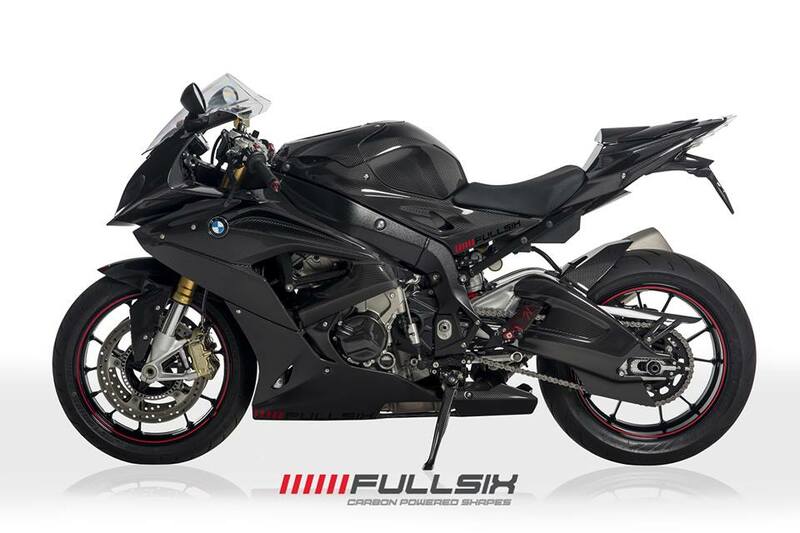 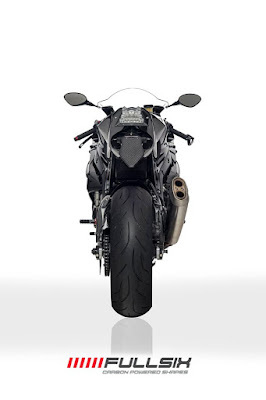 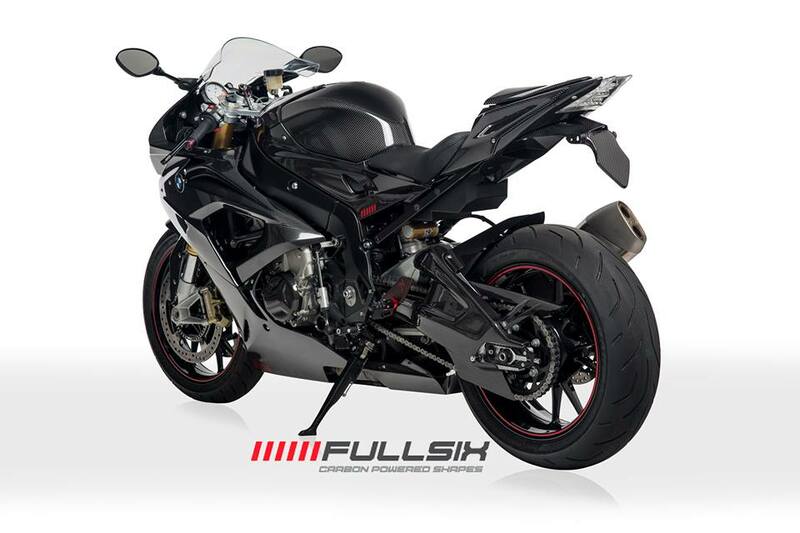 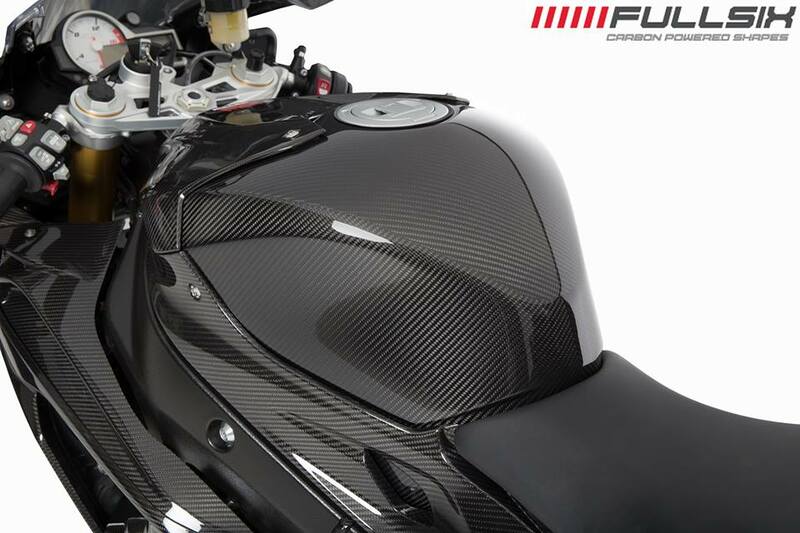 We are now offering the best carbon fiber parts for BMW S1000RR 2015. We deliver worldwide. Kindly email us at info@sbkmotoworks.com for best quotation. 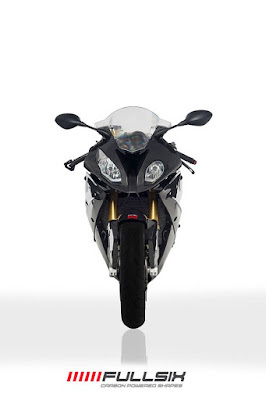 Payment can be made online via paypal. We'll post directly to your doorstep.